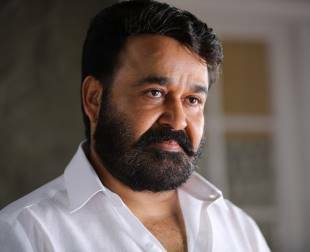 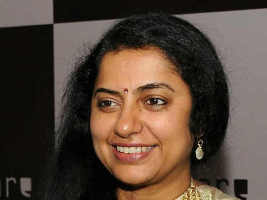 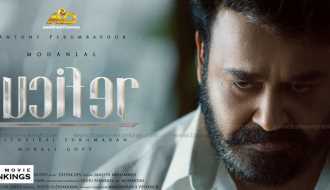 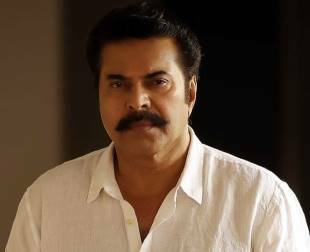 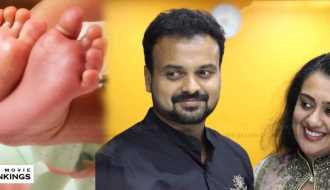 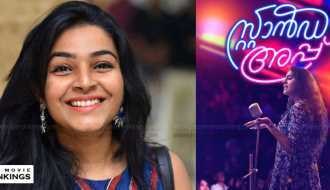 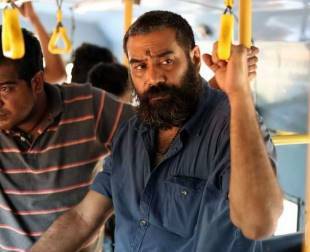 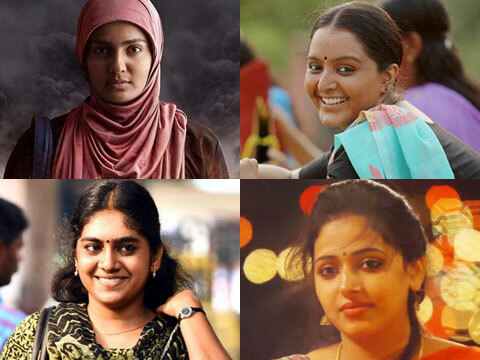 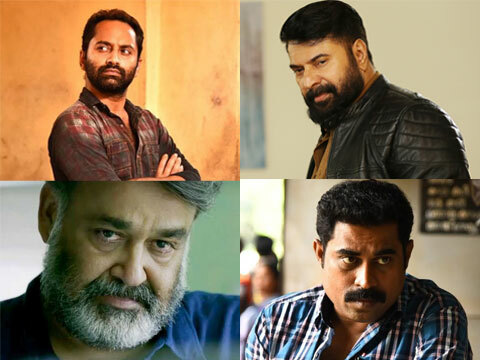 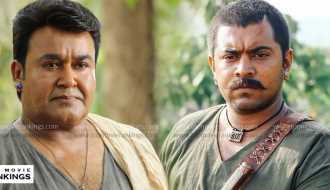 Topmovierankings.com is an ultimate entertaiment portal for providing latest updates, interesting facts, movie stills, rare pictures and birthday updates about Malayalam film industry. 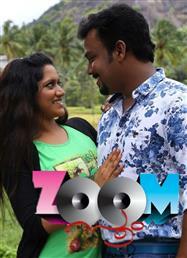 We also focus on delivering high quality content other than user based movie rankings. 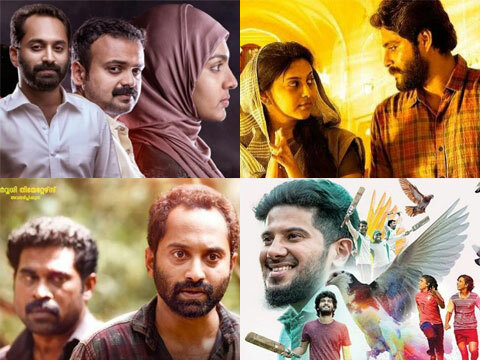 Our sole purpose is to promote Malayalam movies regardless of its starcast or technicians. 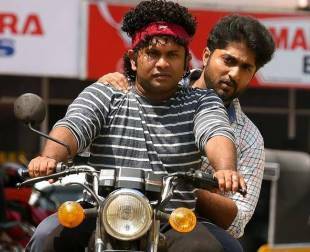 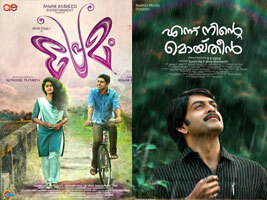 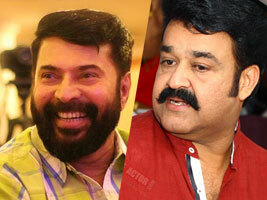 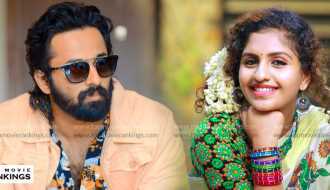 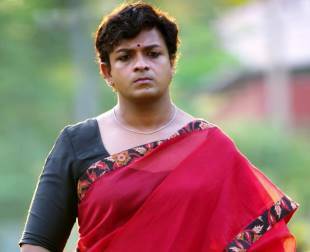 Many films in Malayalam fails in Box office due to lack of reach to audience.